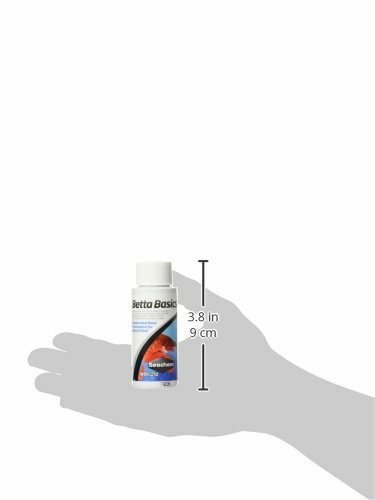 Home / Shop / Betta Fish Water Conditioners / Betta Basics, 60 mL / 2 fl. oz. 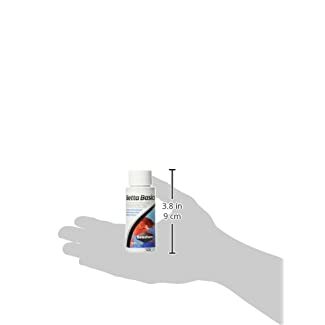 Sachem’s Beta Basics is designed to provide the optimal environment for both beta and plant. 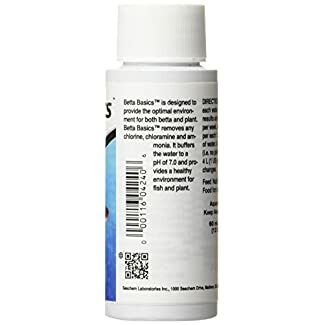 Beta Basics removes any chlorine, chloramine and ammonia. 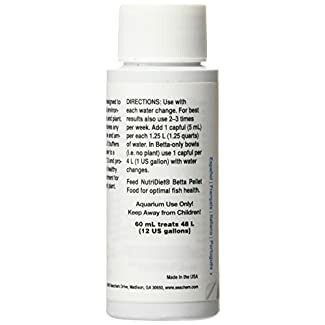 It buffers the water to a pH of 7.0 and promotes vigorous health and growth.